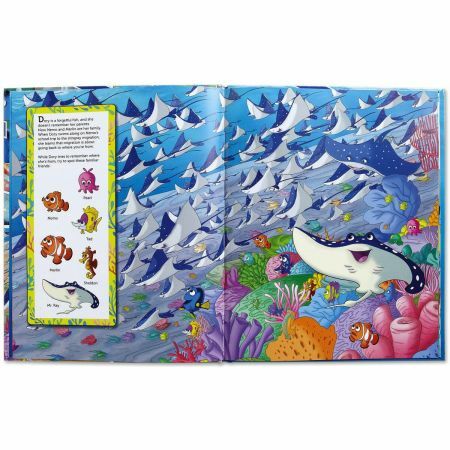 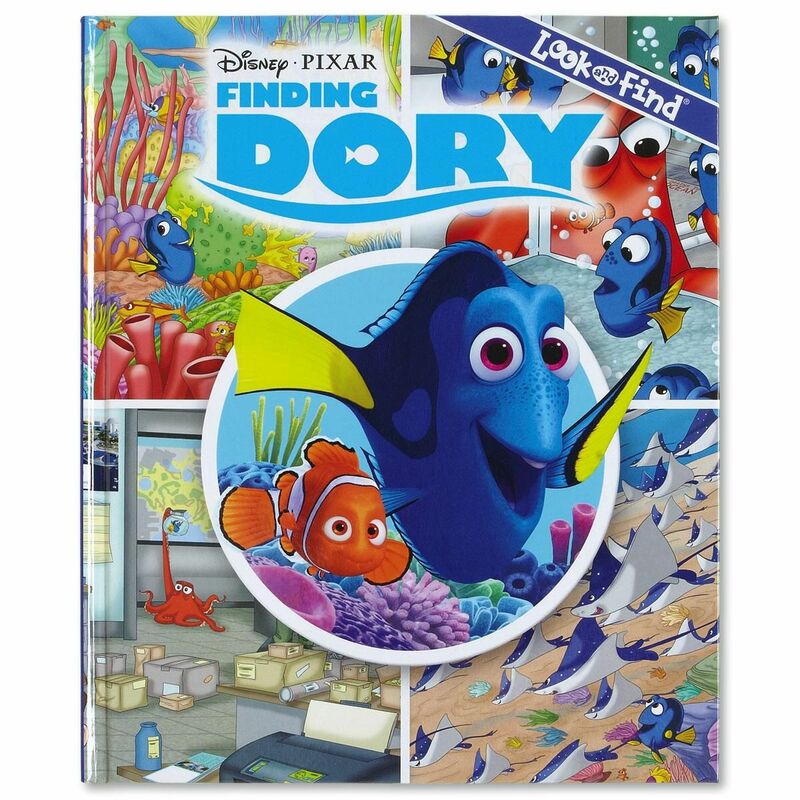 Keep children engaged as they explore and search for Dory and her friends. 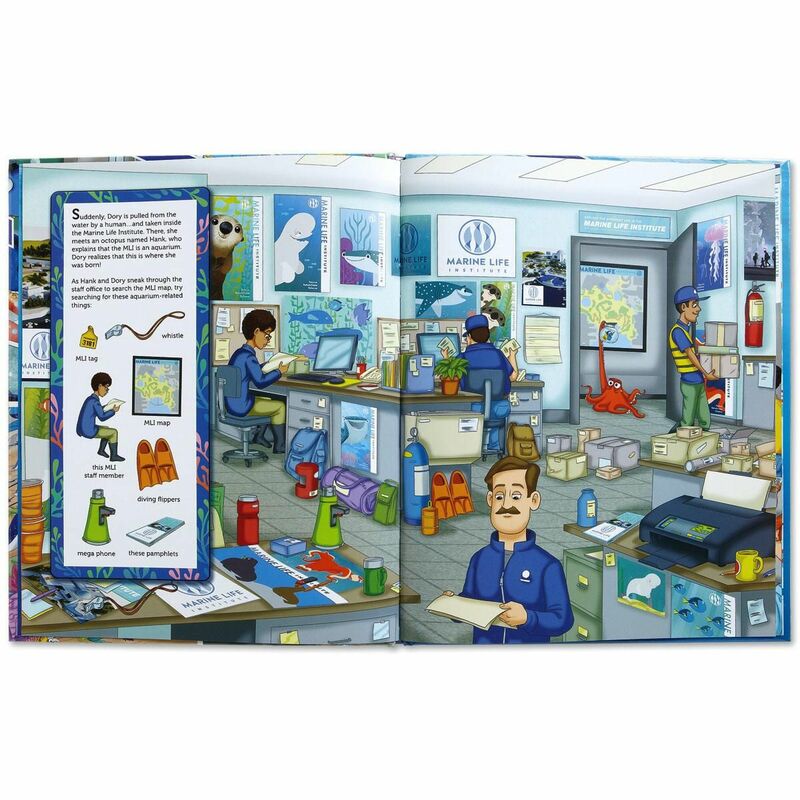 In 8 full-spread scenes, children look for 6-8 items. The last spread contains extra items to search for! Hardcover, 24 pages; 10" x 12".